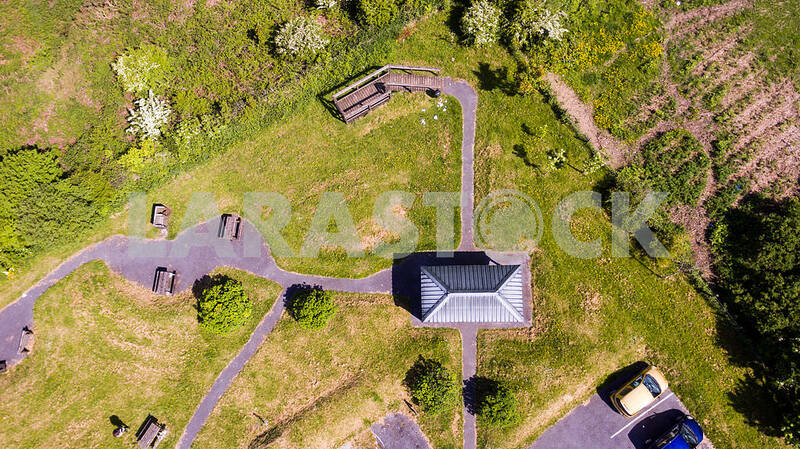 Description An aerial view of a rural park with benches and a car park. 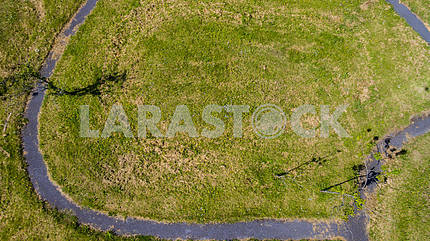 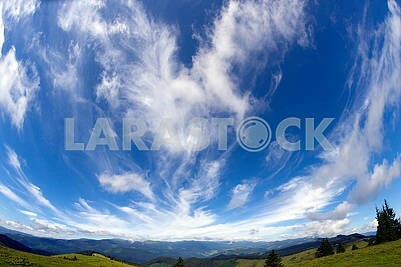 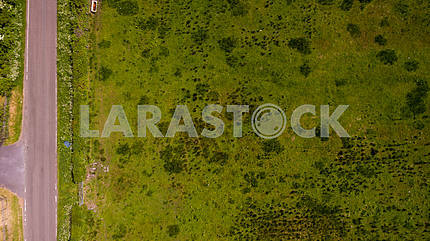 Description: An aerial view of a rural park with benches and a car park. 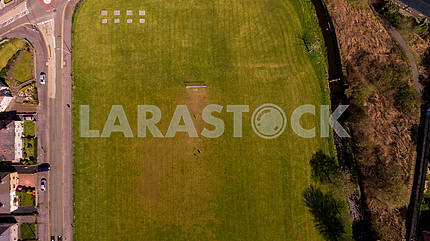 Image Description: An aerial view of a rural park with benches and a car park.